Yikes! My Horse Has No Tail! September 29, 2018 Comments Off on Yikes! My Horse Has No Tail! 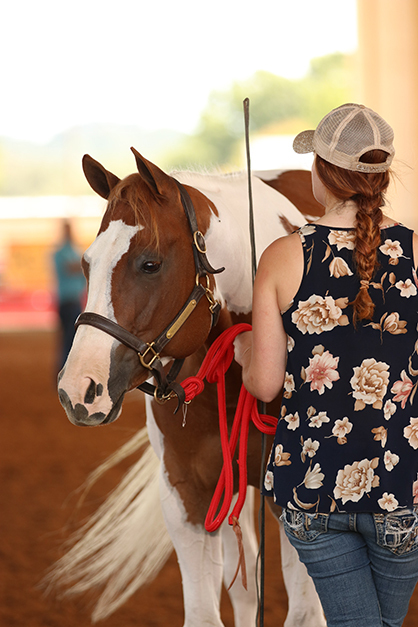 Most of us have experienced that moment when our horse turns around in his stall and we see that his beautifully groomed and carefully hand combed tail, that we have been nurturing all show season, has become a tangled mess. The skirt hairs are missing, or scrunched into a new backcomb style. The big problem with tendon injuries is that they repair leaving scar tissue, which is less elastic than the normal collagen found in healthy tendons. This leaves them prone to further damage. By injecting plasmid DNA into the torn ligaments and tendons, the researchers were able to see that blood vessels developed within the tissue and the tissue grew back without leaving scar tissue behind. Show Me Again- It’s Congress Time! September 29, 2018 Comments Off on Show Me Again- It’s Congress Time! 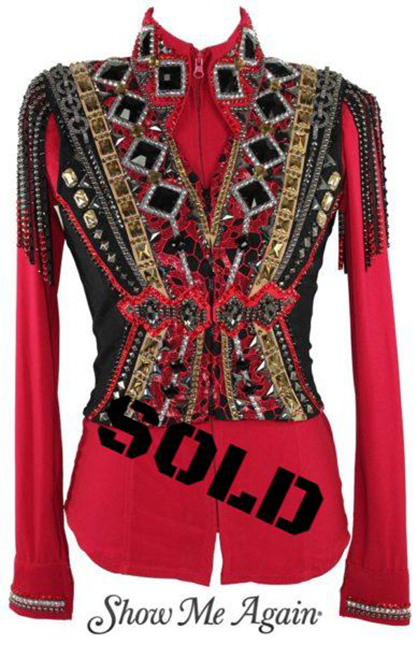 Let us help you SAVE with a NEW or NEW-TO-YOU outfit at a reasonable price. We are holding our Semi-Annual Online Sale during the entire month of October, starting now! EC Photo of the Day- Happy Birthday! 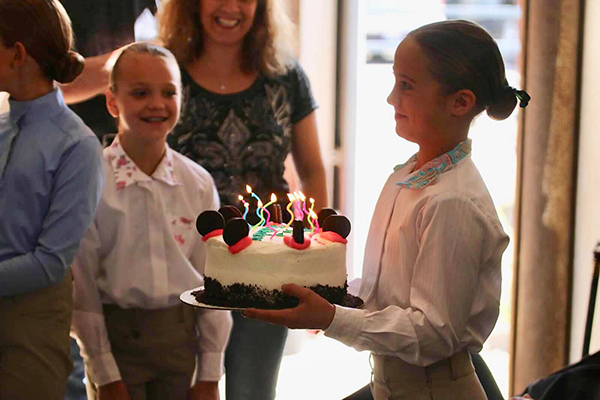 September 29, 2018 Comments Off on EC Photo of the Day- Happy Birthday! 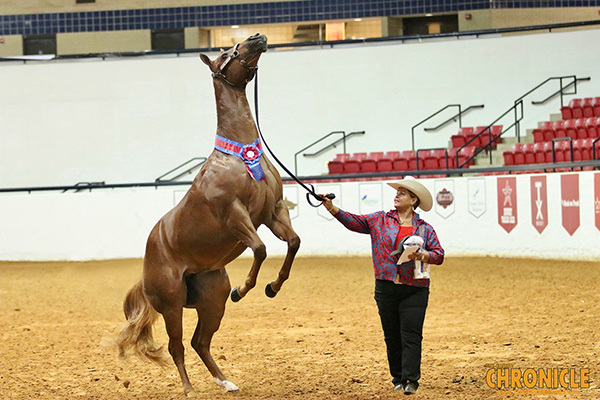 36 interviews, 16 articles, and hundreds of photos later, and our EquineChronicle.com coverage of the 2018 APHA World Championship Show is a wrap! 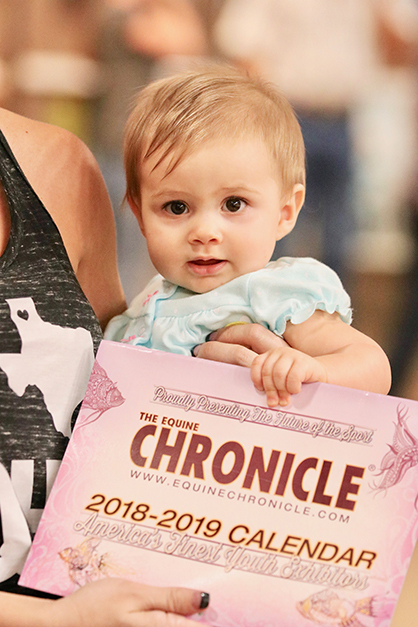 In case you missed any of the action on our website or The Equine Chronicle Facebook page, we’ve compiled everything in one place. September 28, 2018 Comments Off on Happy Birthday Gordon! 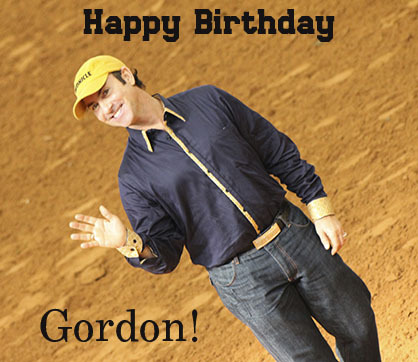 We would like to wish our very own Gordon Downey a very Happy Birthday! 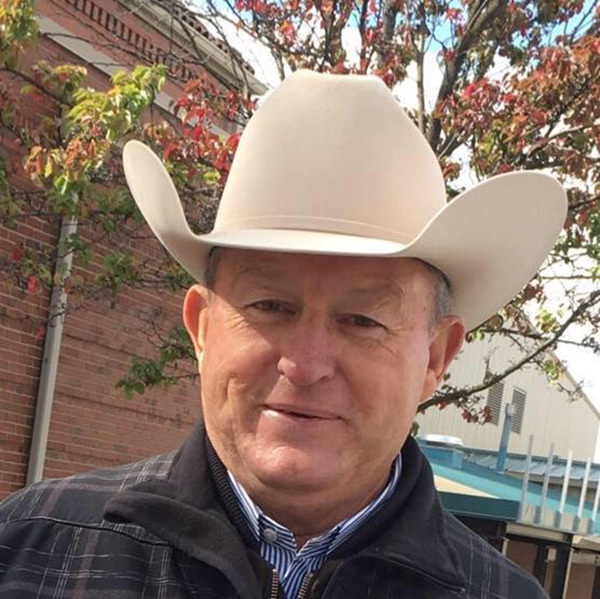 Always smiling, enthusiastic, kind, supportive, genuine, and hard-working, G-Man is beloved by all who know him. 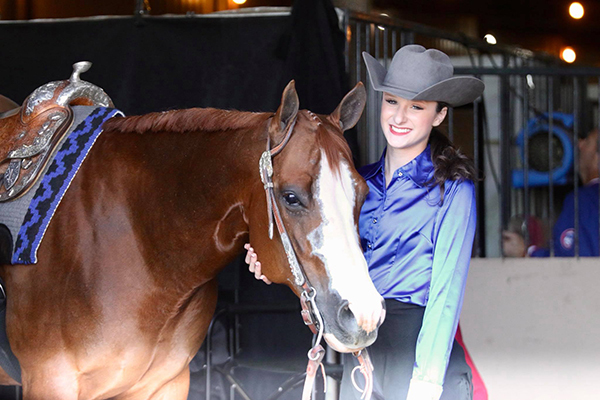 The Equine Chronicle, and our lives, wouldn’t be what it is today without his effervescent personality and positive attitude. Happy Birthday Gordon! 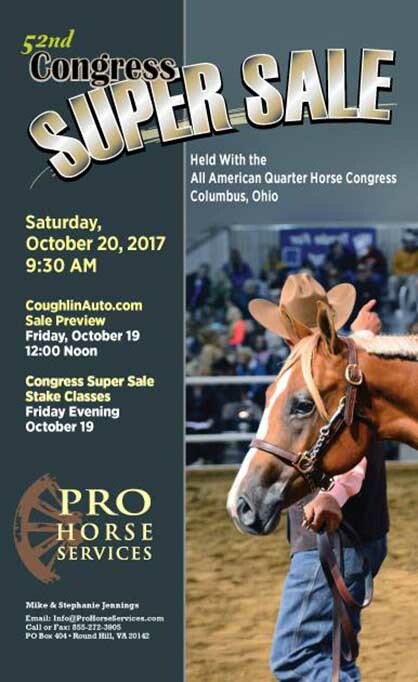 The 52nd annual Congress Super Sale will take place Saturday, October 20th at 9:30 am at the Ohio Exposition Center at the All American Quarter Horse Congress in Columbus, Ohio.